When choosing stock, be sure to consider thickness and weight.It is relatively easy to recognize flimsy display folders; a presentation folder with thin stock (200GSM – 270GSM) will “droop” when held in one hand. A quality folder can hold its own against gravity and presents, a professional impression. The strongest stocks tend to be 310GSM or thicker. Cheap, shoddy marketing materials do not make a good impression. When you are looking for presentation folders, you almost certainly want them to be high quality. Finding impeccable, professional-looking display folders is not always as easy as it sounds. 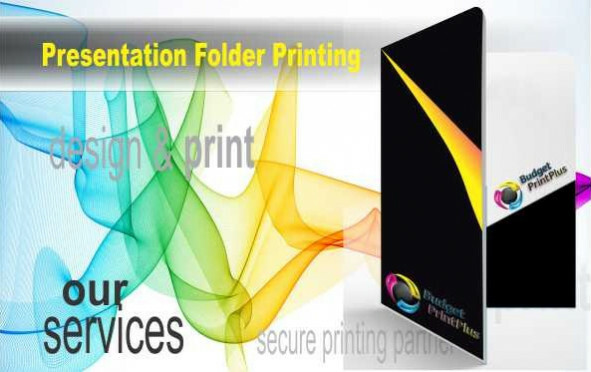 A presentation folder’s material is integral to its overall look as well as durability. When choosing stock, be sure to consider thickness and weight. It is fairly easy to recognize flimsy folders; a presentation folder with thin stock (200GSM – 270GSM) will “droop” when held in one hand. A quality folder can hold its own against gravity and helps to make, a professional impression. 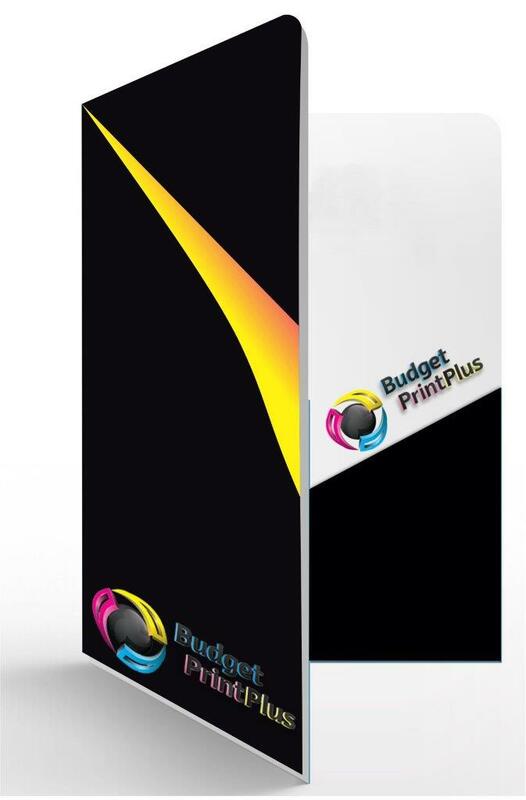 Custom Presentation Folders If you ever show off your wares or services at trade shows, then pocket folders are almost essential to your overall marketing presentation. When someone shows interest in your product, organization, or service, you can simply hand them a package with all of your information already organized inside. You can insert any marketing materials, such as booklets, brochures, flyers, business cards, notepads, stickers or any other paraphernalia that will fit in the pockets. This is crucial at trade shows because it is easy for attendees to get everything mixed up when all the items are loose because they are being handed many items constantly throughout the show. Printed In Australia. Eco-Friendly Presentation Folders is rapidly becoming a way of life for many companies and their customers. Resource conservation, compassion for the environment and a desire to leave the world in better shape than you found are the hallmarks of an organization that cares about — and has gratitude for — the people it serves. One Side, Premium gloss 300GSm, Size 45 x305mm, Business Cards Slits:Portrait or Landscape.